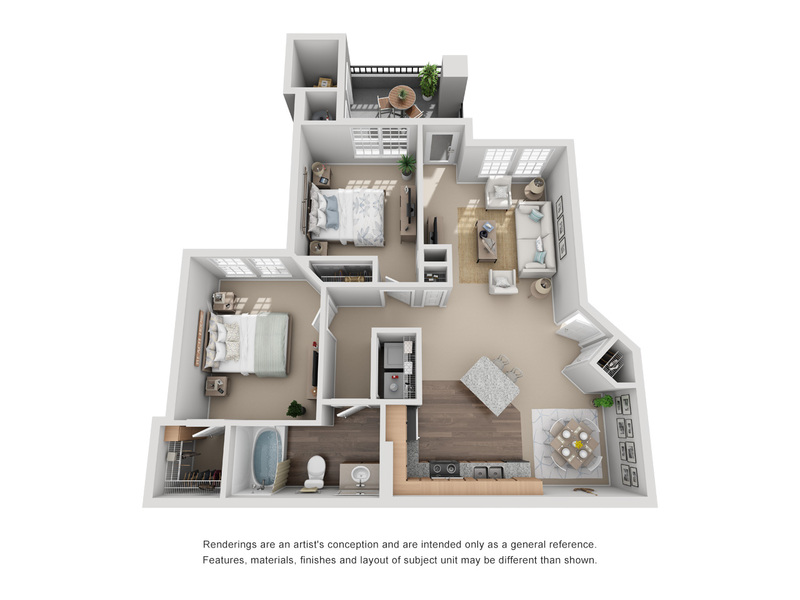 Bristol Village in Aurora, Colorado features thoughtfully-designed one, two and three bedroom apartments with the space you need and the amenities you want. 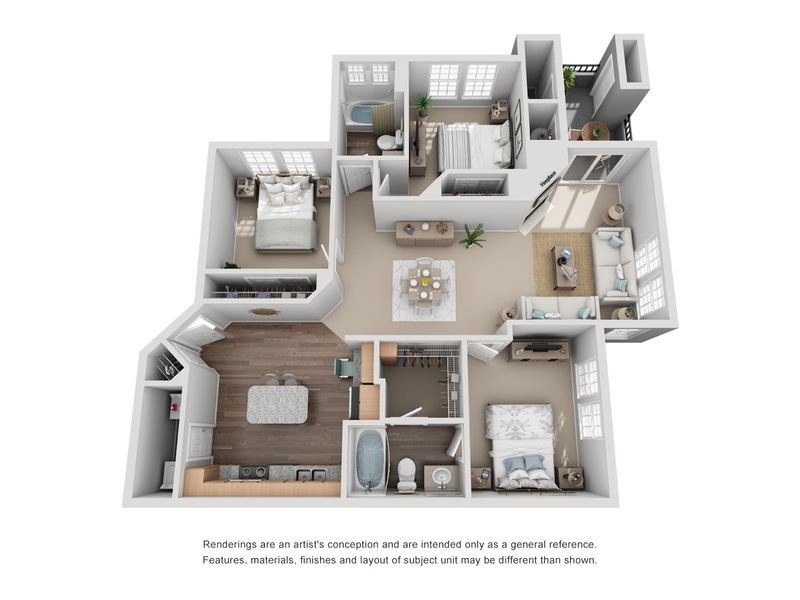 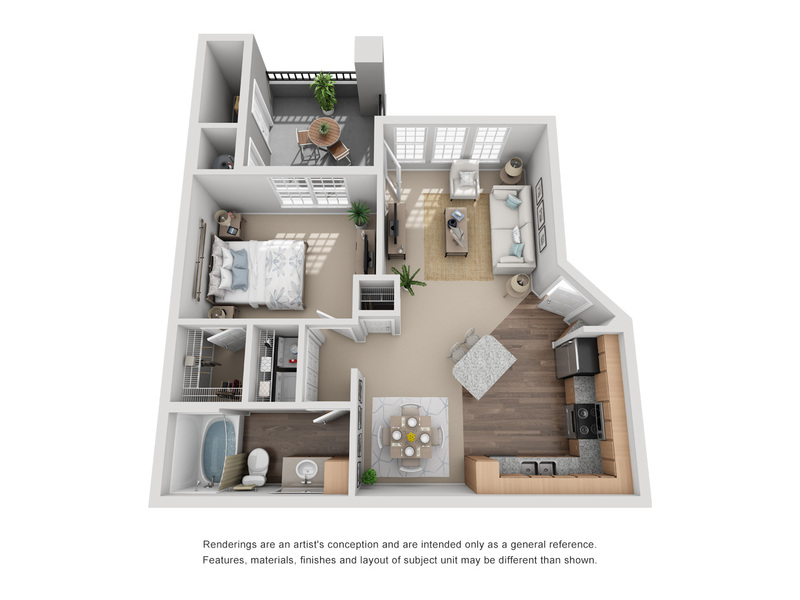 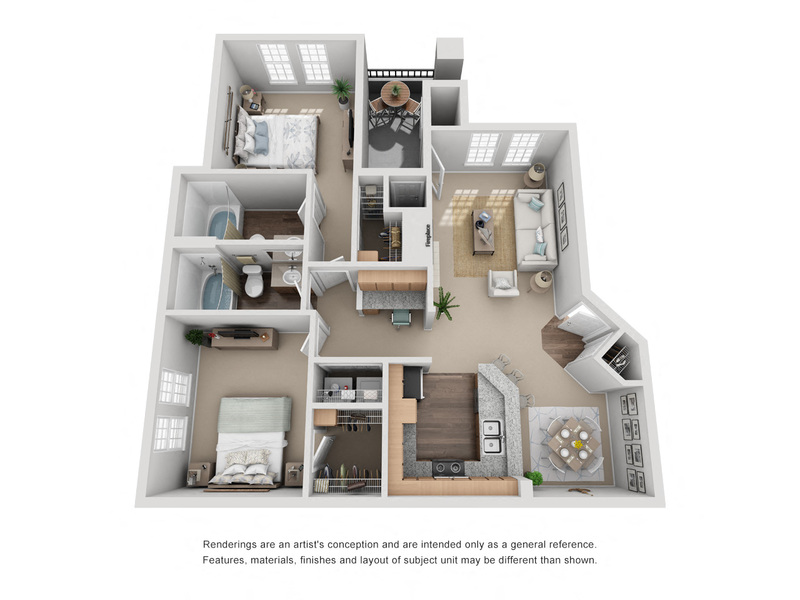 Our pet-friendly apartments feature nine-foot ceilings, open kitchens with breakfast bar, large living spaces, private patios/balconies with storage space, built-in desks, walk-in closets, and utility rooms. 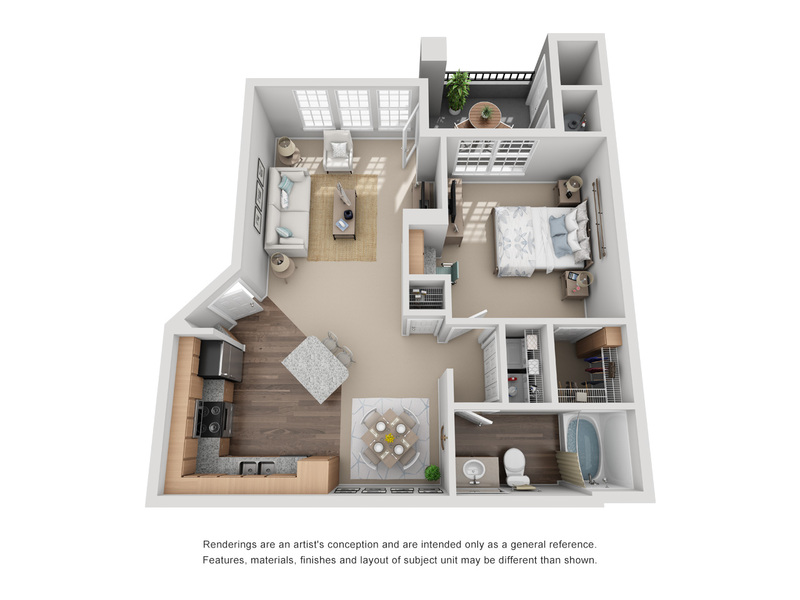 Call us today to schedule a tour of one of our Aurora, CO Apartments for rent and discover your new home!